Based in Bloomington, Minnesota USA, Surly was founded in 1998 and is known for designing steel frame bicycles and unique components. 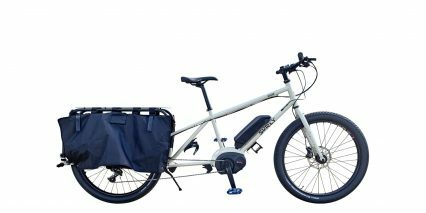 Although many people have converted acoustic Surly bicycles to electric in the past, they introduced their first purpose built electric cargo bike in 2019. Surly is owned by and shares facilities with Quality Bicycle Products (QBP).